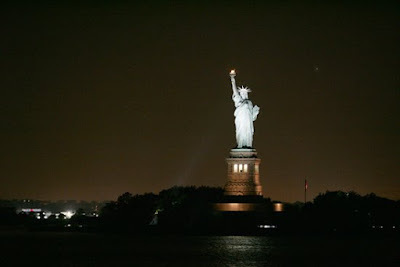 One of the best tour in New York is this free cruise to Staten Island. Runs 24 hours and 7 days a week. If you can get on during the sunset time, it is very romantic cruise. 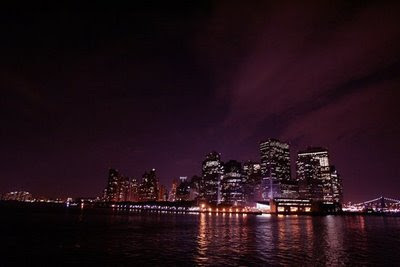 From the ferry, you can see the light up for the Statue of Liberty, the Wall Street night skyscraper and more... 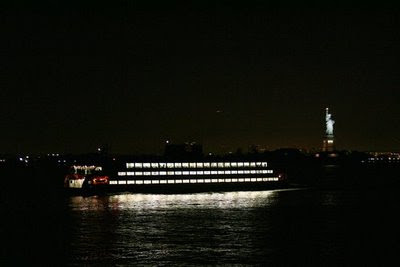 If you come to the New York City, better got on this FREE cruise!